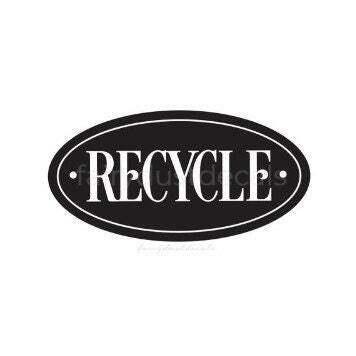 RECYCLE Decal in a classic style letter in an oval with outline. 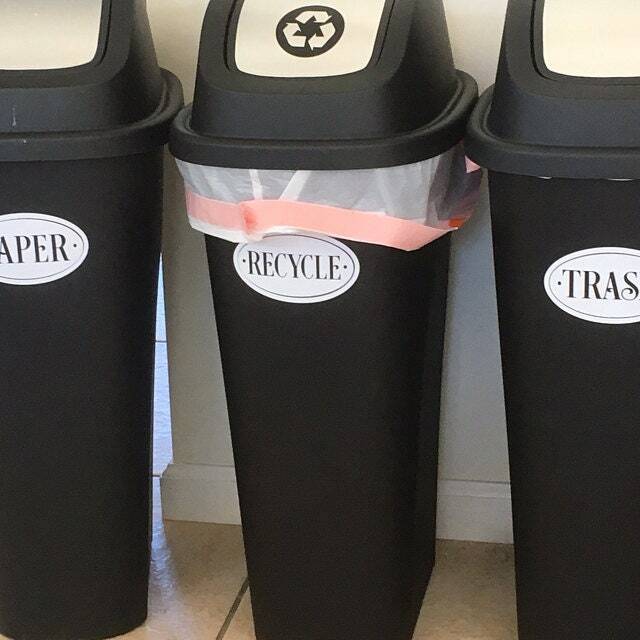 Dress up a plain recycling bin with this easy to apply vinyl sticker. 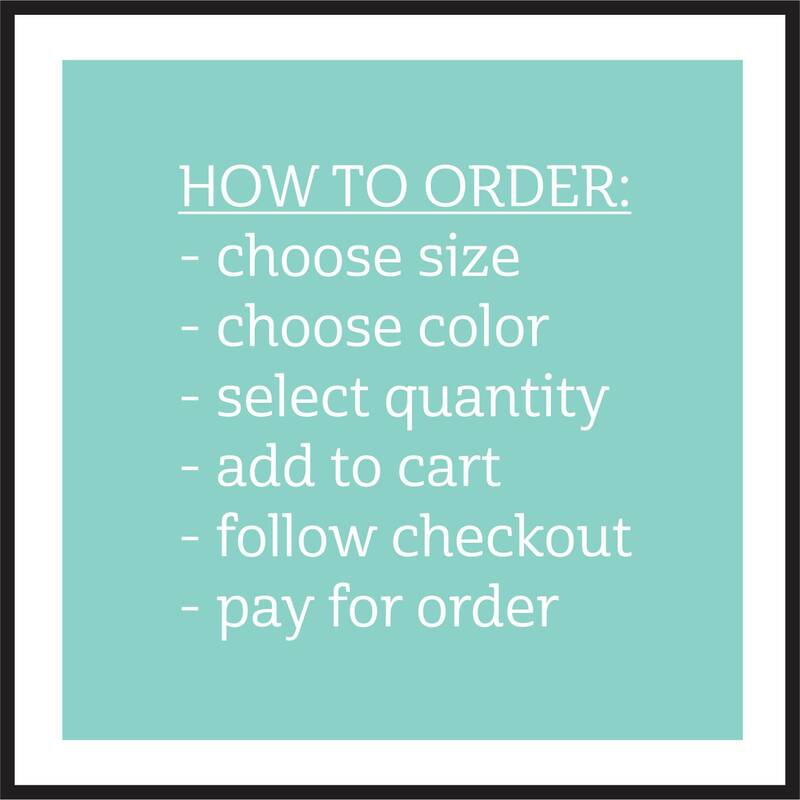 Available in a variety of sizes and colors from the pull down menus. The letters and the border line are cutout details that will show your surface color. GLOSS vs. MATTE VINYL: Gloss vinyl is used for items that are frequently handled or may be exposed to the weather. Gloss vinyl is perfect for trash barrels, car windows, boat and vehicle lettering, and exterior signs. 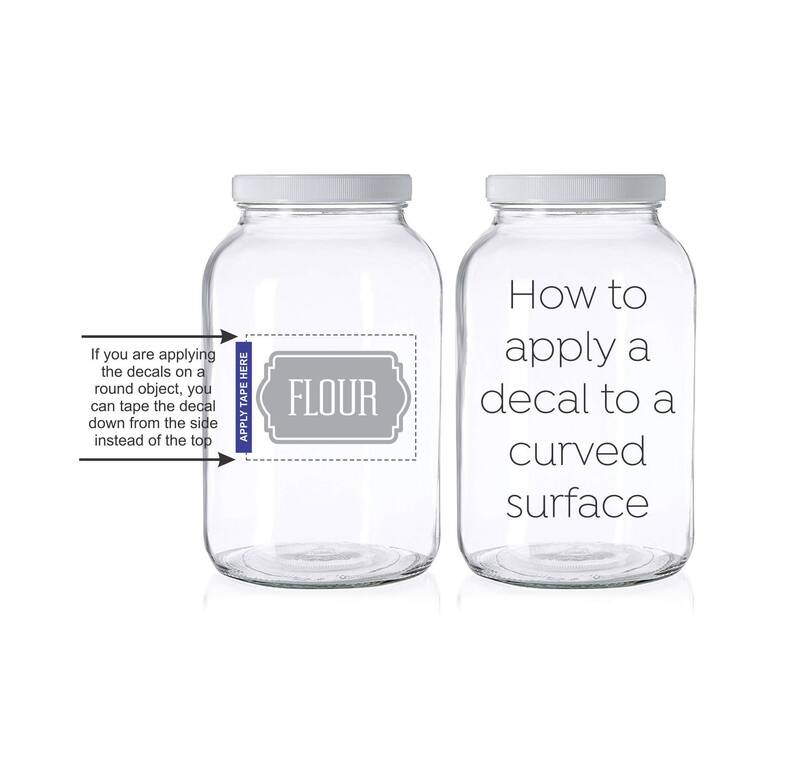 Gloss vinyl will stick to most smooth surfaces like glass, metal & plastic. 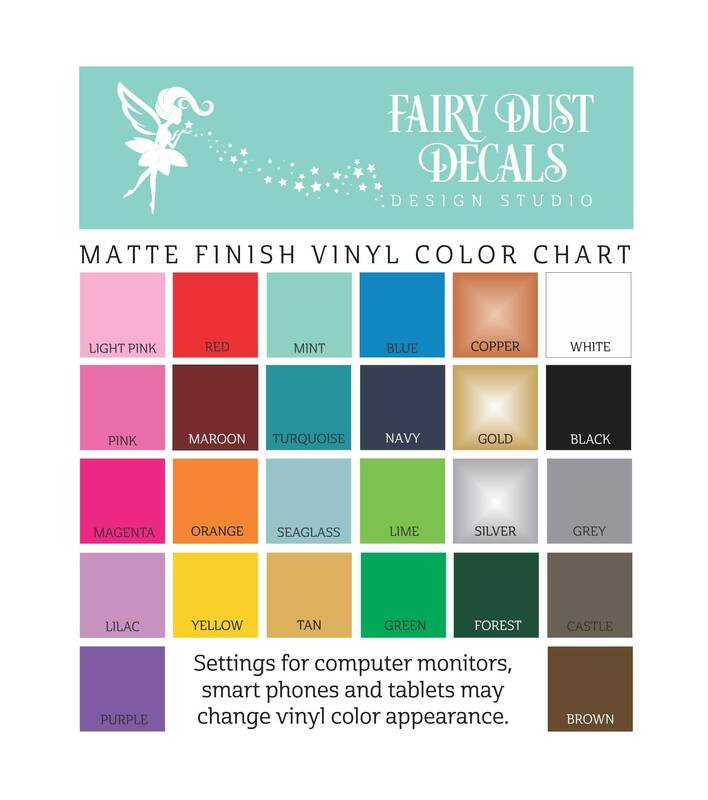 Matte vinyl is perfect for laptops, walls and interior decorative items. 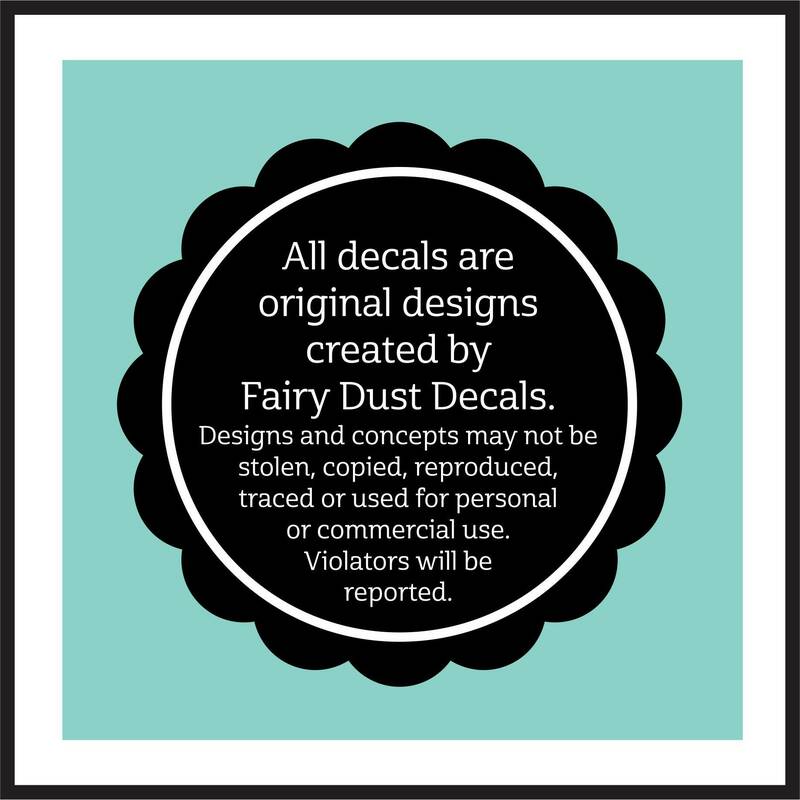 Matte vinyl will also stick to most smooth surfaces like walls, glass, metal and plastic. 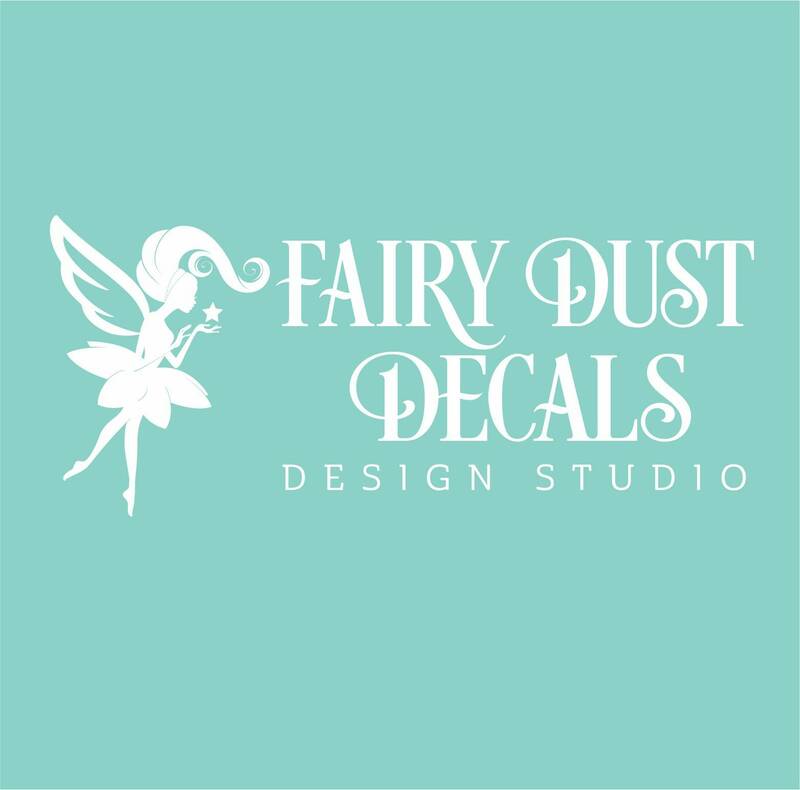 Matte vinyl is easily removed and will not leave any adhesive. 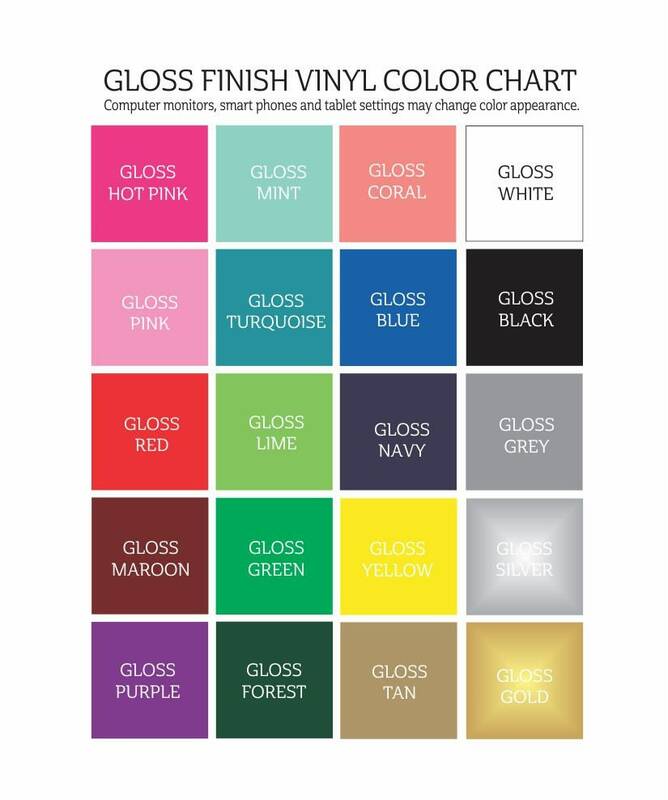 - gloss vinyl suggested for items that are frequently used. • Apply to smooth surfaces like metal & plastic. 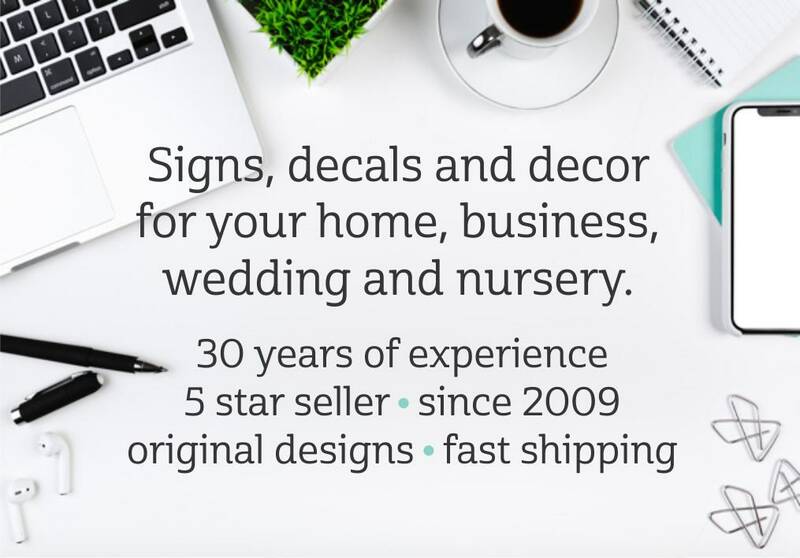 30 years of experience • 5 star Etsy seller • made in the U.S.A. They look fabulous! The trashcans are from Walmart. They stick well so far. The only thing is that the outside ring was really hard to keep in place while I was peeling off the paper and sticking it on the cans. Application made it a little tricky but doable if you take your time. Quick delivery - love the color. Thanks!